Duke now stands as one of the top-funded, most recognized research based institutes in the nation. 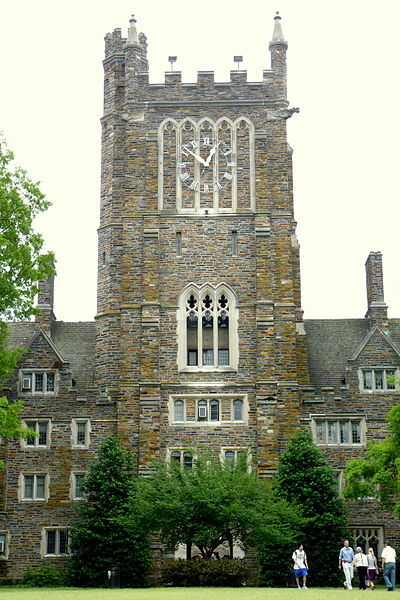 In fiscal year 2010, Duke University's research expenditures exceeded an astonishing $983 million, bringing Duke in as the 5th largest research universities in the United States, and the 2nd largest private university. 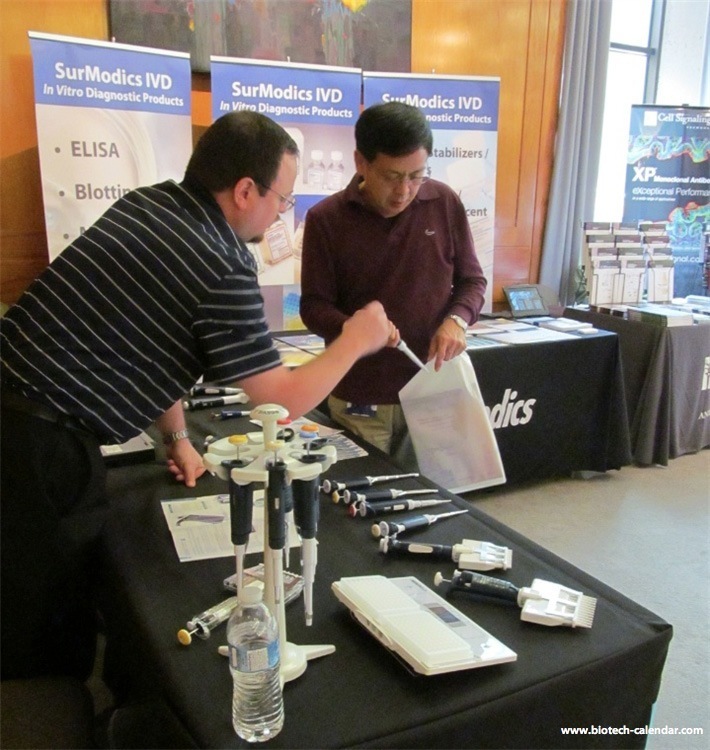 At the past Biotechnology Calendar, Inc. Duke University BioResearch Product Faire™ Events, there was an average of 360 life science university researchers attending. Of the average 360, each lab supply company reported an average of 26 visitors to their booth with 15 excellent leads; each product or service had an average value of $770. Biotechnology Calendar, Inc. plans and hosts more than 60 BioResearch Product Faire™ Events nationwide on an annual basis. Nearly all of these shows take place at top, research based universities across America.